SKU: N/A. 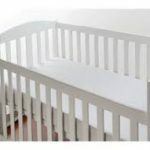 Category: Cot / Bassinet / Portacot/protectors. Softer than silk, cooler than linen, and more absorbent than cotton, Tencel® is made from odourless, wood-based fibres. Wicking moisture away from the skin, hypoallergenic Tencel® will keep you cool in Summer, and warm in Winter with its thermoregulating properties. 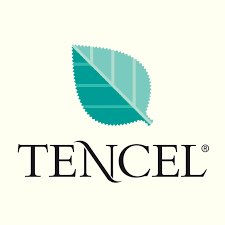 Tencel® is ideal for those with sensitive skin, rhinitis or eczema. 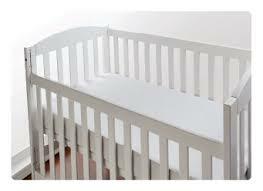 Babies can sleep directly on the surface of the protector for a comforting and healthy sleep surface. The special properties of Tencel® fibre make this protector ideal for children with sensitive skin. 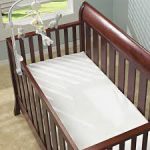 For babies to have the healthiest sleep possible, their cot needs protection from liquids, body fluids, bacteria, dust mites, allergens. Many allergic reactions can be made worse by the sleep environment. 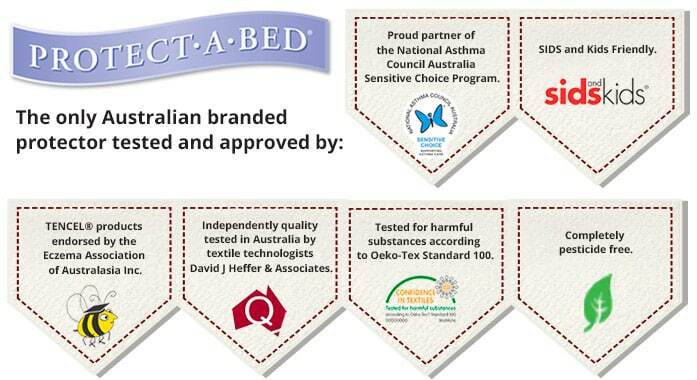 Have piece of mind knowing your babies mattress is protected by fitting a waterproof cot mattress protector. 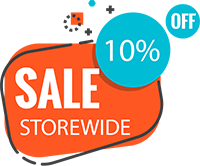 Our Tencel® Cot Mattress Protector Waterproof have an absorbent but silky smooth sleep surface, the comfort of your baby is assured. 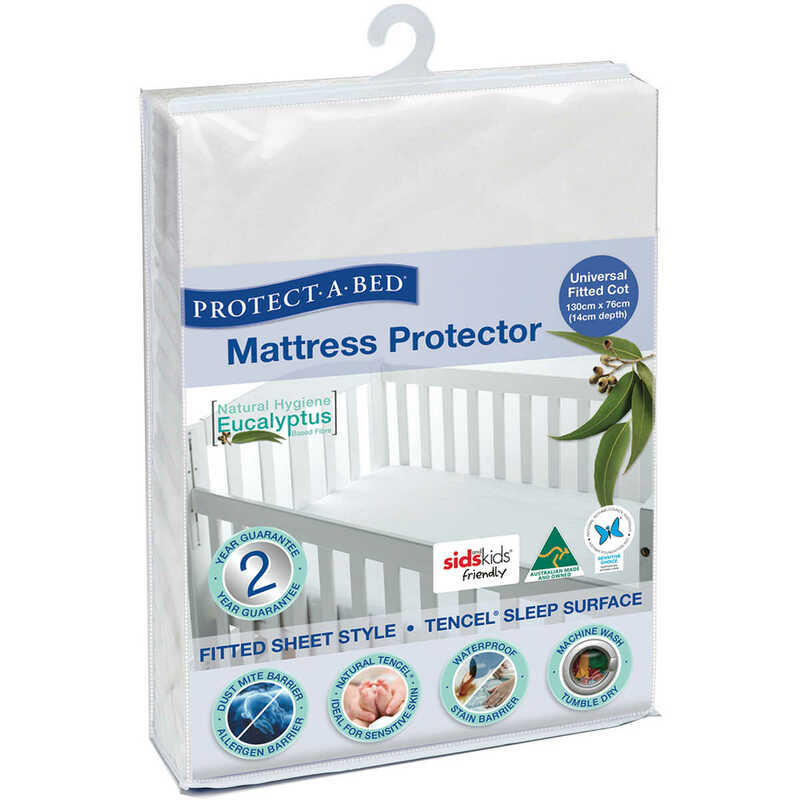 The high absorbancy rating makes this cot mattress protectors the ideal solution for your babies health while providing an effective barrier against liquids, dust mites, allergens and bacteria keeping your baby safe during sleep time. Our Tencel®protectors are completely pesticide free and recognised by the Eczema Association as Sensitive Skin Tried and Tested.